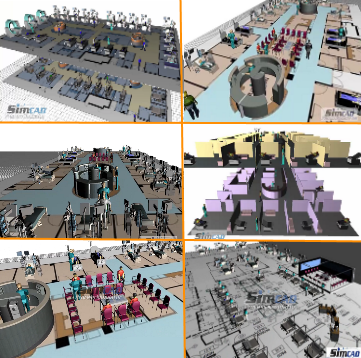 Dynamic Simulation uses interactive "On-The-Fly" technologyinteractive environment, which enables creativity and ownership of new solutions. The data analysis and reporting are out of the box, and are simplified for easy reading to non experts. 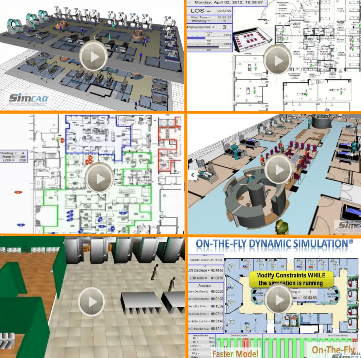 How to improve, optimize, and schedule a Lab Department with On-The-Fly Interactive Dynamic Simulation.